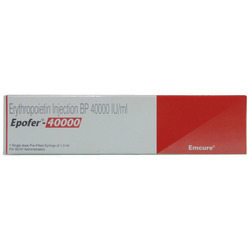 Pioneers in the industry, we offer entavir tablet, glivec tablet, femara 2.5mg tablets, jakavi tablets 20mg, epofer injection and grafeel injection 300mcg/1ml from India. 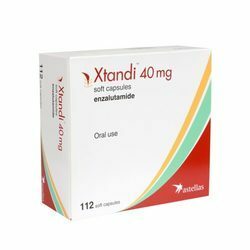 Entecavir, a guanosine nucleoside analogue, is a potent and selective inhibitor of hepatitis B virus replication with around 94% patients continuing to remain HBV DNA undetectable and 80% patients with normalization of liver enzymes at the end of 5 years of continuous entecavir therapy. Entecavir resistance is rare in nucleoside-naïve patients, around 1.2% after 5-6 years of treatment. 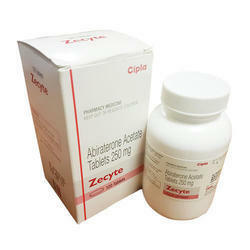 It is recommended as a first line treatment in lamivudine-naïve chronic hepatitis B patients. 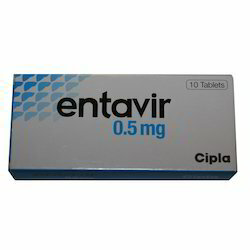 Entavir 0.5 mg tablet is used in the treatment of HIV infection and chronic hepatitis B. 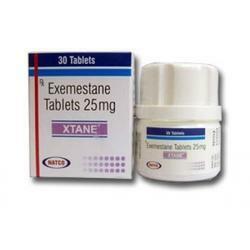 For adult patients with decompensated liver disease due to chronic hepatitis B virus infection the recommended dose of entecavir is 1 mg once daily.Dosage adjustment is recommended for patients with creatinine clearance less than 50 mL/min, including patients on hemodialysis or continuous ambulatory peritoneal dialysis (CAPD).The optimal duration of treatment with entecavir for patients with chronic hepatitis B virus infection and the relationship between treatment and long-term outcomes such as cirrhosis and hepatocellular carcinoma are unknown. 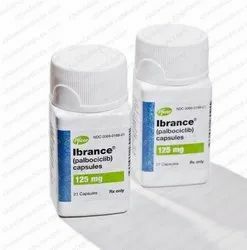 Nausea, Rash, Allergic reaction, Dizziness, Hair loss, Headache, Indigestion, Vomiting, Fatigue, Worsening of hepatitis b (viral infection of liver), Lactic acidosis. Packaging Details: 1 Bottle contain 28 tablets. All the parcel are assured as non-delivery. 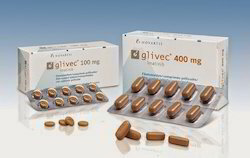 Glivec is a type of biological therapy called a tyrosine kinase inhibitor (TKI). Tyrosine kinases are proteins that cells use to signal to each other to grow. They act as chemical messengers. There are a number of different tyrosine kinases and blocking them stops the cancer cells growing. Imatinib targets different tyrosine kinases, depending on the type of cancer.Imatinib, also known as Glivec ®, is a targeted therapy. 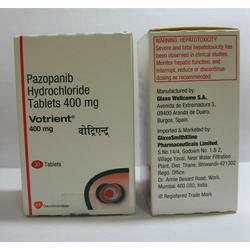 It is used to treat some types of leukaemia, blood disorders and cancers. It’s best to read this with our information about the type of cancer you have. The National Institute for Health and Care Excellence (NICE) gives advice on which new drugs or treatments should be available on the NHS in England and Wales. In Scotland, the Scottish Medicines Consortium (SMC) gives advice on the use of new drugs or treatments in the NHS. NICE and SMC both recommend the use of imatinib in certain situations. But on other occasions they have not approved it. Your doctor can give you more information about this. Imatinib is a tyrosine kinase inhibitor. Tyrosine kinases are important proteins in the body that regulate how cells grow and divide. Imatinib works by blocking (inhibiting) signals in the cancer cells that make them grow and divide. Blocking the signals causes the cells to die. Adult and pediatric patients with newly diagnosed Philadelphia chromosome (bcr–abl) positive (Ph+) Chronic Myeloid Leukemia for whom bone marrow transplantation is not considered as the first line of treatment. Adult patients with advanced hypereosinophilic syndrome (HES) and/or chronic eosinophilic leukemia (CEL) with FIP1L1-PDGFRa rearrangement. Adult and pediatric patients with Ph+ Chronic Myeloid Leukemia in chronic phase after failure of interferon-alfa therapy, or in accelerated phase or blast crisis. Adult patients with myelodysplastic syndrome/myeloproliferative diseases (MDS/MPD) associated with platelet-derived growth factor receptor (PDGFR) gene rearrangements. Adult patients with newly diagnosed Philadelphia chromosome positive acute lymphoblastic leukemia (Ph+ ALL) integrated with chemotherapy. We have explained the most common side effects of imatinib. We haven’t included those that are rare and unlikely to affect you. If you notice any effects that aren’t listed here, discuss them with your doctor or specialist nurse. The side effects of imatinib are generally mild or moderate. They often happen during the first month of treatment and may get better after this. Your doctor will regularly check whether the medicine is working while you are taking imatinib. You will have regular blood tests and your weight will be checked. Each person’s reaction to treatment is different. Some people have very few side effects, while others may experience more. The side effects described here won’t affect everyone having this treatment. 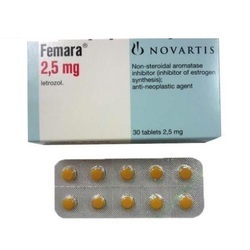 Femara, the medicine is also commonly letrozole, this medicine is used for the purpose of treating different kind of cancers like the breast cancer which is hormone-receptor, it happens commonly to women after the menopause. Femara is also very helpful in preventing cancer from returning. There are some breast cancers which grow at a fast rate because of a natural hormone known as estrogen. 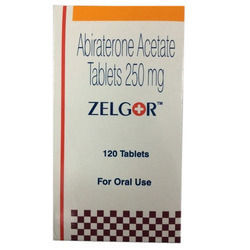 Femara letrozole helps in decreasing the amount of the estrogen hormone which the body makes as this proves very helpful in reversing or slowing the growth of different breast cancers. Femara is also used for the purpose of treating the problem of infertility in women. 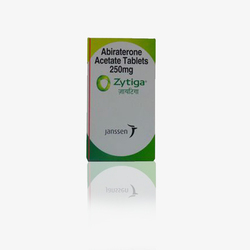 This medication is also generally known as breast cancer letrozole. 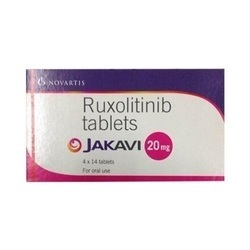 Manufactured By Novartis India Ltd.
We are passionately engaged in providing optimum quality gamut of 15 Mg Ruxolitinib Tablets. 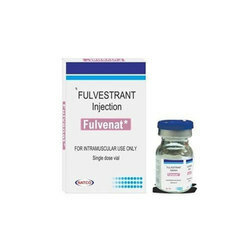 Fulvenat 250mg Injection is used in the treatment ofbreast cancer.Fulvenat 250mg Injection blocks the action of estrogen on breast cancer cells. 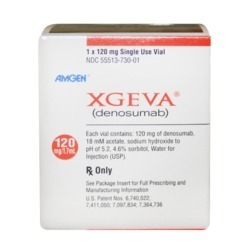 This can lower or stop the growth of some breast cancer cells that need estrogen to grow. 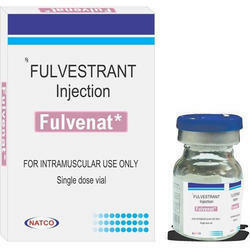 Fulvenat 120 mg Injection is used in the treatment ofbreast cancer.Fulvenat 120 mg Injection blocks the action of estrogen on breast cancer cells. This can lower or stop the growth of some breast cancer cells that need estrogen to grow. 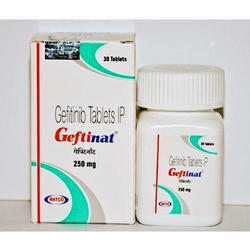 Geftib medicine contains Gefitnib 250 mg. Geftib medicine is available as 250 mg tablets. 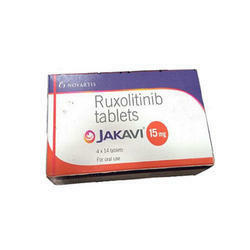 This medicine is manufactured by pharmaceutical company Glenmark Pharmaceuticals Ltd. 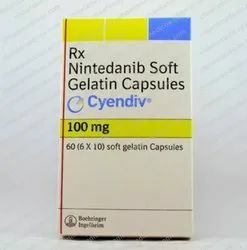 Accelerate recovery from neutropenia after chemotherapy Increases hematopoietic stem cells in the blood.The following are the results of on-going survey on Tablet for Glenstim Peg Injection. These results only indicate the perceptions of the website users Glenstim Peg Injection for increases hematopoietic stem cells in the blood Glenstim Peg Injection for accelerate recovery from neutropenia after chemotherapy. 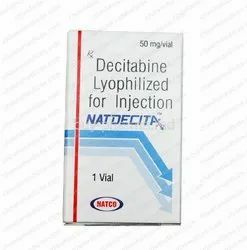 Geftinat 250mg Tablet is used in the treatment of non-small cell lung cancer. 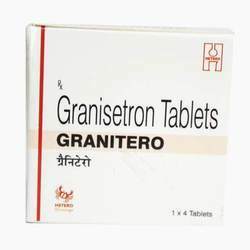 It is used in patients in which it has spread to other parts of the body, who have abnormal epidermal growth factor receptor (EGFR) genes, and who have not had previous treatment for cancer. Nausea, Rash, Vomiting, Weakness, Loss of appetite, Dry skin, Diarrhoea, Stomatitis (Inflammation of the mouth). How to use Geftinat TabletTake this medicine in the dose and duration as advised by your doctor. Swallow it as a whole. Do not chew, crush or break it. 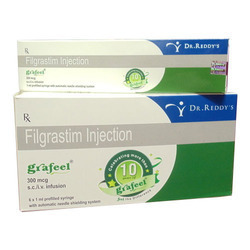 Geftinat 250mg Tablet may be taken with or without food, but it is better to take it at a fixed time. 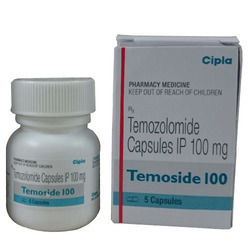 We are the provider of Temoside Capsules. 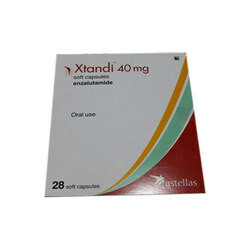 We are the provider of Xtandi capsule-40mg. 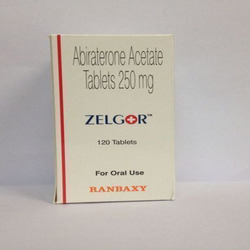 We are the provider of zecyte Tablets. 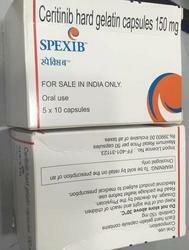 We are the provider of Spexib Capsules.